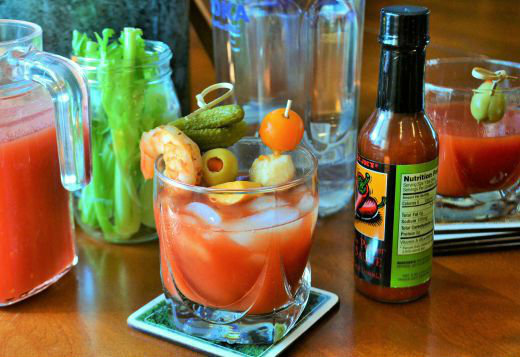 When it comes to my family’s diet, we are all about balance. We can’t live without carbs, but we try to sneak vegetables into our meals as much as we can. That’s why I love these Carrot Kale Muffins. They offer the best of both worlds – a delicious baked good with a “healthy hack” of adding nutritious vegetables to the batter. 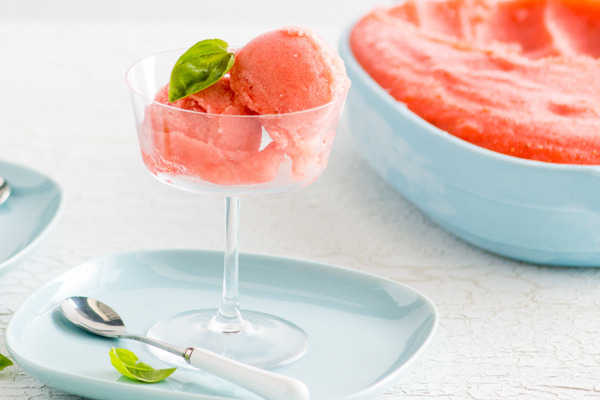 With the help of my KitchenAid® Food Processor, Stand Mixer and the Muffin Pan from my 5-Piece Bakeware Set, this recipe is so easy to make. We love to keep a stash of these muffins in the freezer to use for quick, on-the-go breakfasts, to fill out lunch boxes or to munch on as a snack or dessert. You’ll love the warm spice flavors combined with the savory carrots and kale! To start, I like to prep my vegetables in the Food Processor by shredding the carrots on high and then processing the kale on pulse until finely chopped. I love that my Food Processor can accomplish both, so I’m ready to make the batter in no time! To make the batter, whisk the flours, baking soda, cinnamon, baking powder, ginger and nutmeg until combined. In the bowl of your Stand Mixer fitted with the flat beater, beat the butter and brown sugar until smooth and creamy, then stir in some Greek yogurt, an egg and vanilla. Stir together the flour mixture and butter mixture, then stir in the shredded carrots, chopped kale and some chopped dried apricots and golden raisins for added texture and sweetness. Divide the batter evenly amongst the cavities of your Muffin Pan. The batter will be thick, but don’t worry – the muffins bake up beautifully in this professional-grade Muffin Pan! Bake the muffins 16 to 18 minutes at 375°F until golden brown and a toothpick inserted in the center comes out clean. Cool the muffins for 5 minutes in the Muffin Pan, then transfer them to a cooling rack to cool completely (if you can wait that long). I love to eat these on their own, as a side to a cup of soup or a delicious salad, or warm with a smear of butter or apple butter in the fall. Everyone in our family loves them, so we often bake up a double batch to keep on hand for all our carb-and-vegetable-balancing needs. 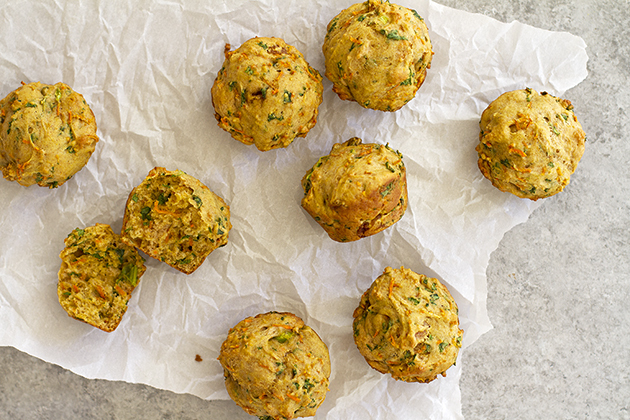 Share your take on this Carrot Kale Muffins recipe on Instagram using #MadeWithKitchenAid for a chance to be featured. Heat the oven to 375°F. 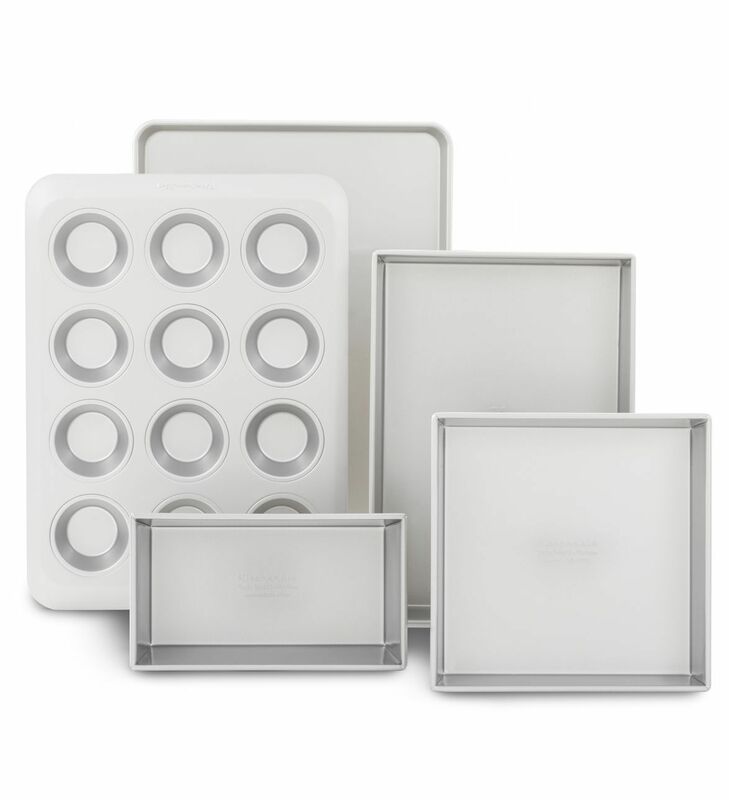 Spray the Muffin Pan from your KitchenAid® 5-Piece Bakeware Set with cooking spray. 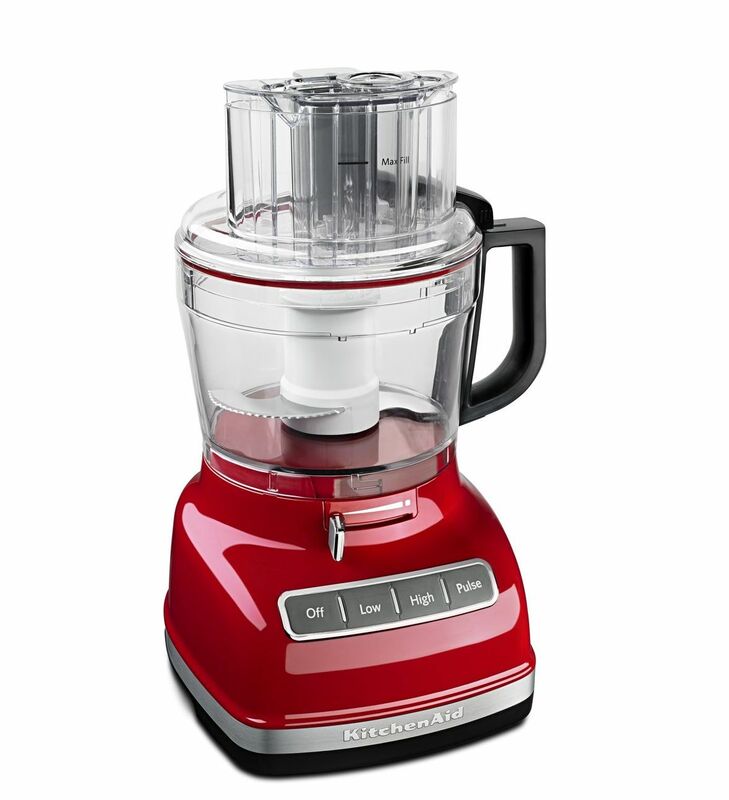 Prep the carrots and kale separately in your KitchenAid® Food Processor. Start by shredding the carrots on high, then process the kale on pulse until finely chopped. Set aside. In a large bowl, whisk the flours, baking soda, cinnamon, baking powder, ginger and nutmeg until combined. 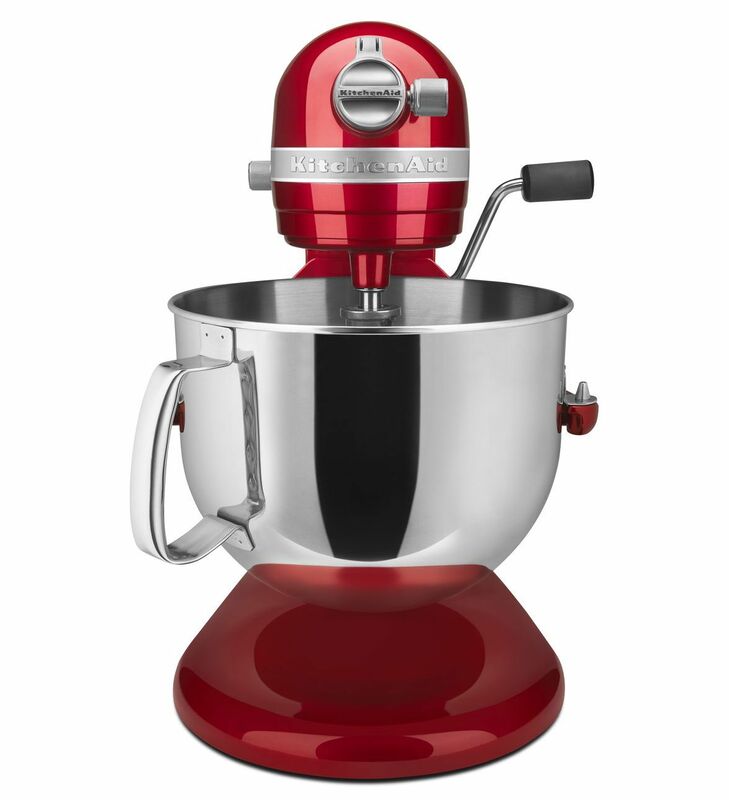 In the bowl of your Stand Mixer fitted with the flat beater, beat the butter and brown sugar until smooth and creamy. Add the Greek yogurt, egg and vanilla. Stir until just combined. Add the flour mixture to the butter mixture. Stir until just combined. Stir in the carrots, kale, apricots and raisins until just incorporated. Spoon the batter evenly into the prepared Muffin Pan. Bake 16 to 18 minutes until a toothpick inserted in the center of each muffin comes out clean. Cool 5 minutes, then transfer the muffins to a cooling rack to cool completely.